The process of obtaining a work visa for the Kingdom of Saudi Arabia is tedious and time consuming. It requires a pro-active effort on the part of the newly hired candidate and the employer, or employer’s agent, to accomplish the required steps to get the new employee in-country and on the job in an expedient manner. 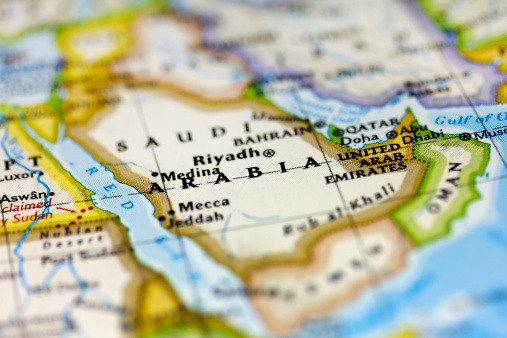 There are a number of pitfalls that can cause extensive delays in the process and ultimately result in the Saudi Arabian Embassy rejecting the work visa application. Aviation Recruiting has processed hundreds of candidates and has over ten years of experience facilitating work visa & mobilization processing and offers the know-how to assist you! We fully understand what is required to mobilize a person to Saudi Arabia, and have an established streamlined process in place to do so. Our Mobilization Processing Manager is an expert at speedily guiding people through the work visa & mobilization process. Our expertise working with the local, state, and federal agencies involved (medical facilities, police departments, universities/colleges, state departments etc.) will ensure that the required information and documentation is complete, accurate, and accomplished in a timely manner. We are the experts at mobilizing people to go to work in Saudi Arabia. No other agency provides the same level of expert service. Our work visa & mobilization management service can help get your new employees in-country as quickly and efficiently as possible.